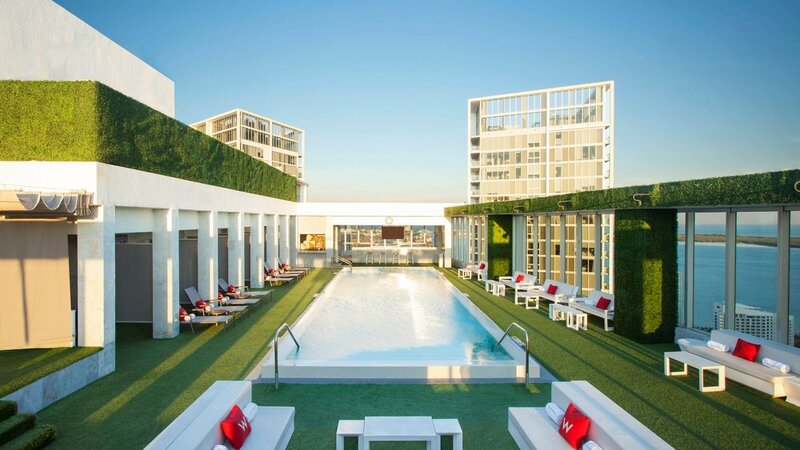 Discover an urban retreat with resort-style amenities in the heart of the city at W Miami. Our 4-star hotel is the centerpiece of the Icon Brickell bay-front enclave, just steps from the financial district. Relax in our spacious luxury rooms and suites, featuring private balconies overlooking downtown Miami or the bay, floor-to-ceiling marble bathrooms, signature bath products and complimentary Wi-Fi. Bask in the Florida sun as you sip cocktails on our 50th floor WET® Deck and take in stunning views. Diane Young Interiors is an interior design firm that offers color consulting, custom closet design, space needs analysis and more.